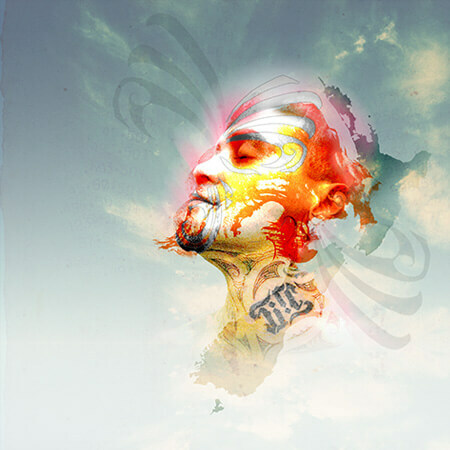 “Chico” is the eleventh track off ‘In The World Of Light’, an album by Tiki that sees him also teaming up with Dubstep heavyweights Truth, Optimus Gryme, Bulletproof and Crushington. Tiki also collaborates with Drum n Bass legends Concord Dawn and Sambora and draws on the powerful vocal talents of Hollie Smith, Moana Maniapoto, Spanish superstar Bebe and his own father Uekaha Taane. 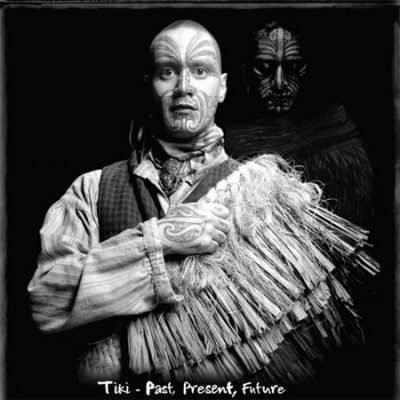 Released in 2011, this is Tiki's third album release.